Kirateshwar Mahadeva Temple is pre-dominantly dedicated to Lord Shiva. Three deities are worshipped within the compounds of this temple. Lord Shiva is the sole deity worshiped inside the main sanctum. There are two other beautiful shrines that contain idols of Goddess Durga and Lord Rama. This temple is mentioned in many tales of Lord Shiva and the Mahabharata. The deity of this temple is named the destroyer and is considered to be the most fascinating and powerful deity of Hindu trinity. The deity has one thousand eight names and is mostly worshipped as a lingam. The idol is carved from stone and is in the form of a lingam. 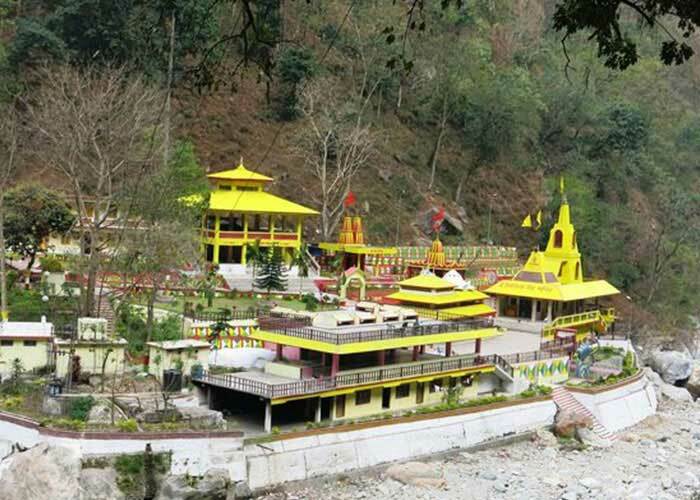 Local Residents say that the best time to visit this temple is from February to May however the devotees can visit during the festivals as well. The Temple is situated about 500 m from the main town of legship and 20 km from Pelling. 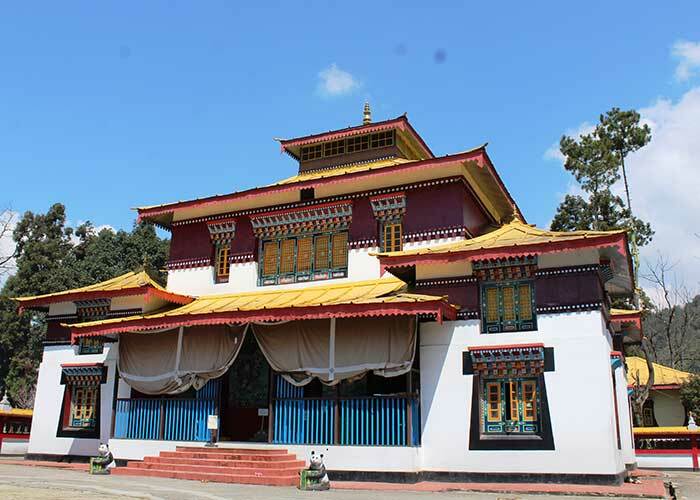 Visitors can get taxis and Cabs to reach to this religious place from Pelling. Umpteen devotees from near and far come to attend this auspicious event. As per the Hindu mythology, lord Shiva pleased with Arjuna's hard penance and devotion, appeared before him in the place where the temple lies as hunter Kirateshwar or Lord of the Kiratas. Lord Shiva blessed him with the success in the War of Mahabharata. Some people miraculously found a stone manifesting Shivlinga long back in that holy place. Local devotees say, ShivLinga is the main deity of worship. Many people also believe that a meagre visit with true devotion to this temple fulfils one’s wishes, particularly a wish for a child (a son or a daughter). 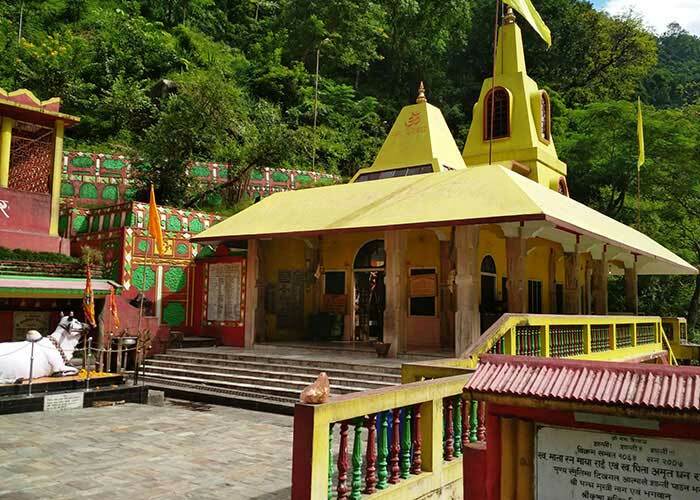 This temple was built in the memory of Lord Shiva in the heart of Legs ship centuries ago, which is thought to be the gateway for West Sikkim. The construction of the temple has that the story of its origin got lost in the course of time. There are separate platforms for the various deities where devotees can give their offerings. 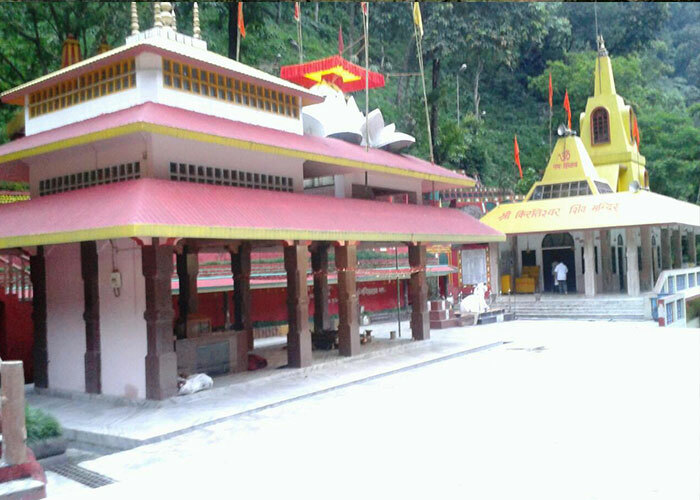 This temple is said to be the oldest temple in the state among the numerous temples in Sikkim. Even without any major festival the temple compound is always full of loyal devotees who come to pray in front of the unique idol of Lord Shiva. It is said that Mahadeva emerged from that same stone.